Bradwell is located in the South East of England. It is a twin Magnox reactor now undergoing decommissioning following shutdown in March 2002 after 40 years of operation. The station generated nearly 60 TWh of electricity during its operational life and on a typical day could supply enough electricity to meet the needs of three towns the size of Chelmsford, Colchester and Southend put together. 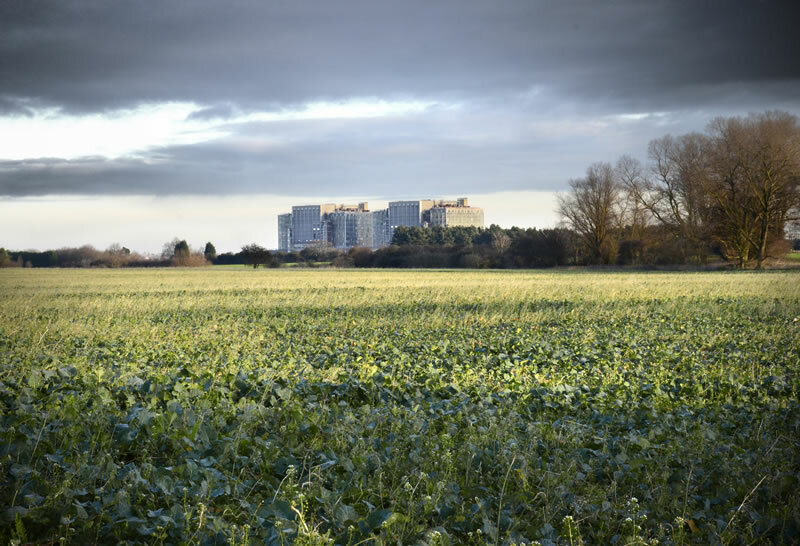 Bradwell Site ceased electricity generation in 2002 and Defueling was completed in 2006. The site is now fully focused on completing decommissioning projects.